100th Post Celebration - The 2019 Liebster Award! I’ve been nominated for a 2019 Liebster Award! I was nominated by Lusine Gharibyan of My Blog, Coffee and Camera! Lusine’s blog is a fun, insightful place with content that is sure to make you smile. Go check it out! You can read positively b.e.e.’s nomination here. 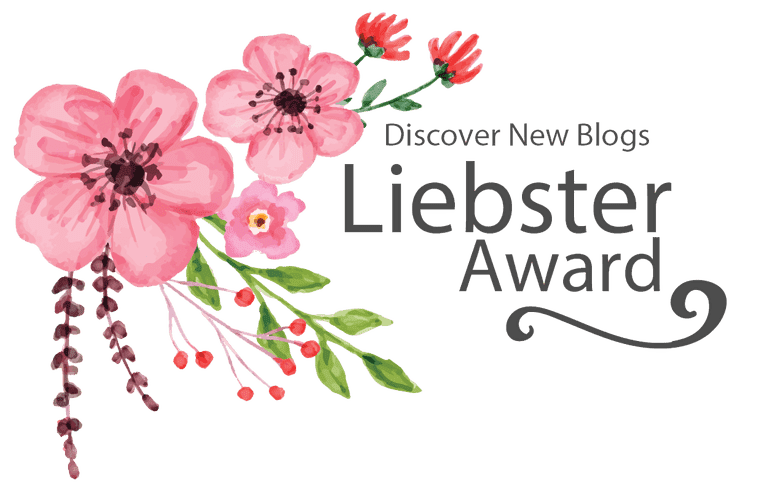 The Liebster Award (“Liebster” is a German word meaning “sweetest,” “kindest,” “nicest,” “dearest”) is basically a peer-reviewed blogging award. Bloggers are nominated by other bloggers. It promotes the discovery of new blogs and helps new bloggers grow their audience, plus, what a great way to connect with other bloggers! I started positively b.e.e. as a way to disrupt the negativity we see in daily life—from social media, news feeds, the t.v., radio, or more. 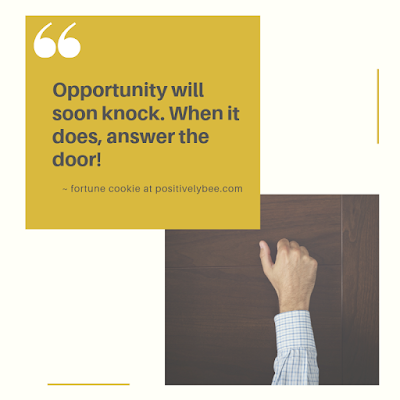 It seems like every day we are assailed on all fronts with negativity in many forms, and I feel like through this blog, I can do my own small part to change the world. I’m really passionate about getting the message out that it is possible to be happy in this complicated world of ours, plus I really enjoy the writing process. This blog is a big part of who I am, and I can’t imagine it not being a part of my life. Do I have to choose just one? :) I wouldn’t mind living in Edinburgh. I got to visit Scotland once, and just loved it! I’ve lived in the UK before (in Birmingham), so I’m partial to that part of the world, anyway. 2. What song is stuck in your head right now? It’s grey and snowy out, so of course I have XTC’s Wrapped In Grey stuck in my head. "Don't let the loveless ones sell you a world wrapped in grey..."
3. What book will you recommend me to read? Deneen Joyner’s Soul Wounds & Sacred Revelations. I had the pleasure of meeting Deneen at a holiday event at a local yoga studio last month, and I bought her book (the Kindle edition) after our conversation. I’m about halfway through it, now, and it’s excellent! Next month I’ll be attending a book club/luncheon where she is the featured author, and I can’t wait! Her story of how she healed her emotional pain is compelling, and she writes beautifully and in a way that you can relate with her. 4. If you could meet anyone from history, who would it be? It’s hard to choose just one, but I think I’d really like to pick Winston Churchill's brain about mindset and perseverance. Now there was a man who overcame many negative circumstances in life—he was challenged by his own party, unpopular in school, and neglected by his parents, for example—to become a strong leader who saved his country (and by extension, the world) by never giving in. His story is fascinating, from his early years to the end of his life, and I can make a couple of book recommendations about him if you're curious: The Last Lion trilogy by William Manchester (with Paul Reid on the final one), and God and Churchill, written by Churchill’s great-grandson, William Sandys. I love either swimming in the ocean or hiking trails in parks. And even though I have a bit of a brown thumb, I’m also a big fan of wandering around botanical gardens and fancy gardens at great houses (like at English country houses, etc.). 6. What would constitute the "perfect" day for you? There is no one definition of the “perfect” day, for me. Whether I spend a day watching Netflix with my husband, or teaching a gratitude journaling workshop, or reading a book on the beach, every day has the opportunity to be the “perfect” day. 7. What is one item you cannot live without? While I’m not sure there’s anything I can’t live without, I guess I’d be pretty bummed if I didn’t have my gratitude journal any more. 9. City life or the countryside? I love both, but I think I prefer the convenience of living in the city. That said, I love to get out to the countryside on weekends or vacations and have some quiet time. I love coffee, don’t get me wrong—but I quit it in April of 2018 for health reasons. Since then, I’m a tea-only gal. I prefer a sturdy breakfast tea (English, Irish or Scottish) in the morning, green in the afternoon, and herbal at night. Once in a very blue moon, I'll get a decaf cappuccino if I'm out. Novel Blondes — As a voracious reader who likes a lot of different genres, I really enjoy Novel Blondes. The book reviews are easily digestible but give you enough info to pique your interest, and I also love the overall look of the blog. Who Do I Do — Lana and Ian inspire me to travel, and reading their blog makes me feel like I am living vicariously through them! Beautiful photos, detailed travel logs, and a fun atmosphere can be found here. Victorious Living — In this faith-based blog, Shelly Langelaar writes in a way that makes me think, including topics such as how to stop having a victim mentality or how to walk in your purpose. A Busy Bee’s Life — Sheri’s blog seems geared toward moms, but there's great info there for anyone, really. The blog is really nice visually and has topics about parenting, self-help, productivity, and travel. I found her blog through a Facebook group and added it to my list. If you could spend a day with anyone (living or deceased), who would it be, and what would you do? Tell me about something on your bucket list. What was an influential song in your life? What does the ideal weekend look like? What should I binge-watch next on Netflix? Can you recommend a good book for me to read next? What’s your favorite way to start the day off on the right foot? Tell me about a hobby you have and how you got into it. I’m an only child, but have a HUGE extended family. It’s the best of both worlds. I was a Russian major and lived in the Soviet Union briefly as part of an exchange program. I used to be a DJ in a goth club. I’m crazy about cozy mysteries and hope to copy edit or proofread them someday. Do what you love, right? I love old-school British comedies such as Chef, Red Dwarf, Yes! Prime Minister, and The Vicar of Dibley. Oh, so lovely to read the answers to my questions and get to know you better, love this award! Congratulations, Beth! A well-deserved nomination! I'm late reading this - but congratulations, Beth! This is well deserved!